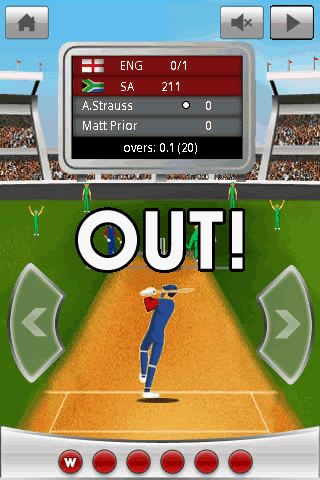 Get your cricket gear on and grab a bat. 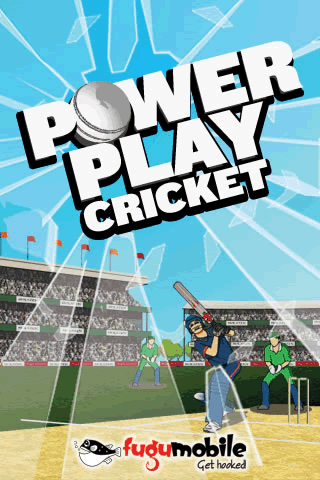 Powerplay cricket puts you at the crease facing some of the most hostile bowling in the world. Will you be the next 'master blaster' or will you meekly fold, only time will tell. 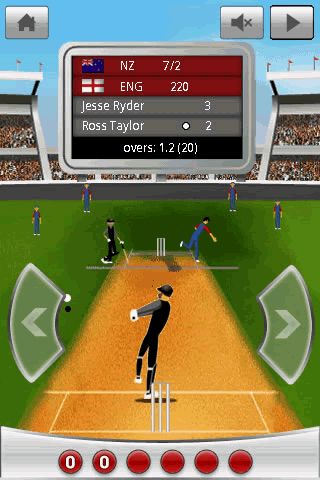 Choose between the 'tournament mode', where you face the greatest cricketing nations in a battle to the championship cup or the 'high score mode' where you go berserk with the bat in limited overs. Instructions:Press key LEFT/4 to play a shot on the ON side or key RIGHT/6 to play a shot on the OFF side. Your judgment of timing and shot selection is critical to hit boundaries.